Collagen is a protein found throughout our body. According to studies, collagen deficiency can cause damage to the skin, joints, blood vessels, and impede tissue regeneration. 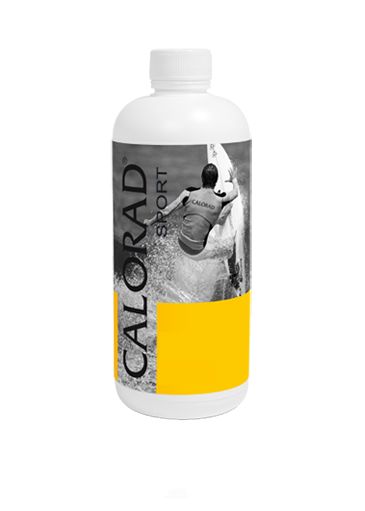 In addition to collagen, Calorad® Advanced’s exclusive formula contains amino acids (Arginine, Glycine, Lysine, Glutamine, Hydroxylysine and Hydroxyproline), essential elements that act on the tendons and muscles as well as the immune system and metabolism. 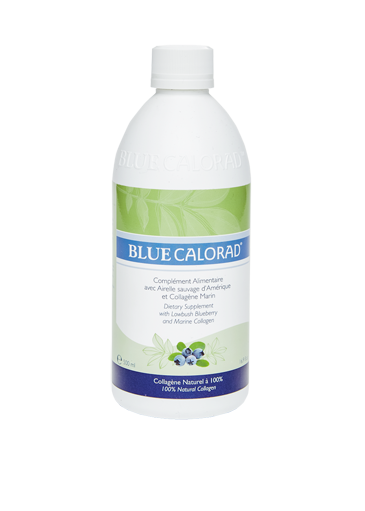 Calorad® Advanced helps the body naturally replenish its collagen reserves by giving it a chain of amino acids such as Arginine, Glycine, Lysine, Glutamine, Hydroproxylysine, and Hydroxyproline with their well known beneficial effects on the immune system, muscles, and tendons. Calorad® Advanced’s formula increases physical resistance. Its immediate effect is to restore elasticity to tissue subjected to particularly strong mechanical forces, such as cardiovascular tissue and joints. It plays an important role in maintaining health, especially for skin texture, proper intestinal function, large blood vessels, and the efficiency of the body’s energy metabolism. Many studies have shown that a deficiency in the most abundant protein in the body, collagen, can cause damage such as skin disease, vascular disease, joint disease, etc. It is therefore important to optimize the mechanisms that maintain supporting tissue with our exclusive Calorad® Advanced formula. 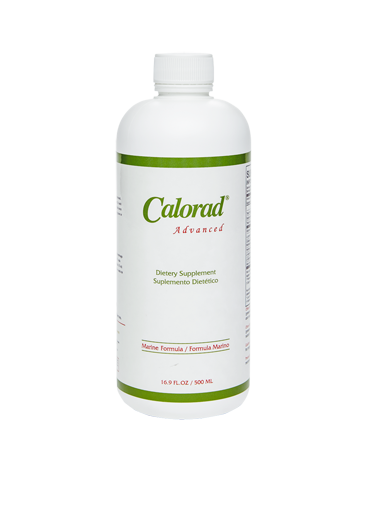 Each day, take a half-ounce of Calorad® Advanced diluted in a glass of water, 15 minutes before each meal (3x a day). For excellent results, it’s important to take Calorad® Advanced for a long enough period to let it work in perfect synergy with your body. 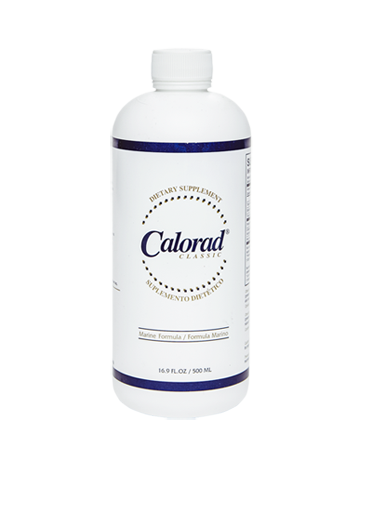 Since Calorad® Advanced is a natural product, it is recommended to use it for three to five consecutive months. By combining it with regular exercise and a balanced diet, you will experience its positive physical effects and progressively notice the extent of those benefits. Every day, our body is subjected to irritating environmental factors that can weaken our system, which reduces natural collagen production and accelerates ageing. Calorad® Advanced dietary supplements will help you maintain good health and protect you against the harmful effects in your everyday life.